This race has been run in Virginia-Highland for at least 30 years – we are a little fuzzy on the date, but it was sometime between 1985 and 1987. Ed Williams, who has managed our race for many years, started the Virginia-Highland Track Club in 1984. That group organized a few St. Patrick’s Day races, and used their equipment to help with the early Summerfest races. Back then there were only a few neighborhood races. 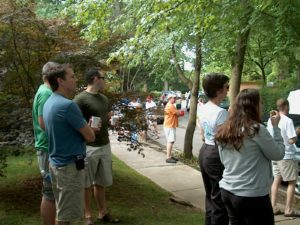 Buckhead had a few, and Olympian Jeff Galloway directed a couple near Colony Square. Ed ran in most of those races, but they all faded away many years ago. Unlike those, Virginia-Highland’s Summerfest 5K is still going strong and growing. Ed tells us he loves this race because it is a pleasant mix of runners from the neighborhood, around the Atlanta area, and out of state. There are a small percentage of competitive runners mixed with casual runners and walkers. “It’s not a big-time competitive race where runners get mad if we start two minutes late – a nice, laid-back crowd”. Sometimes it seems like there is a race in the neighborhood every week-end. 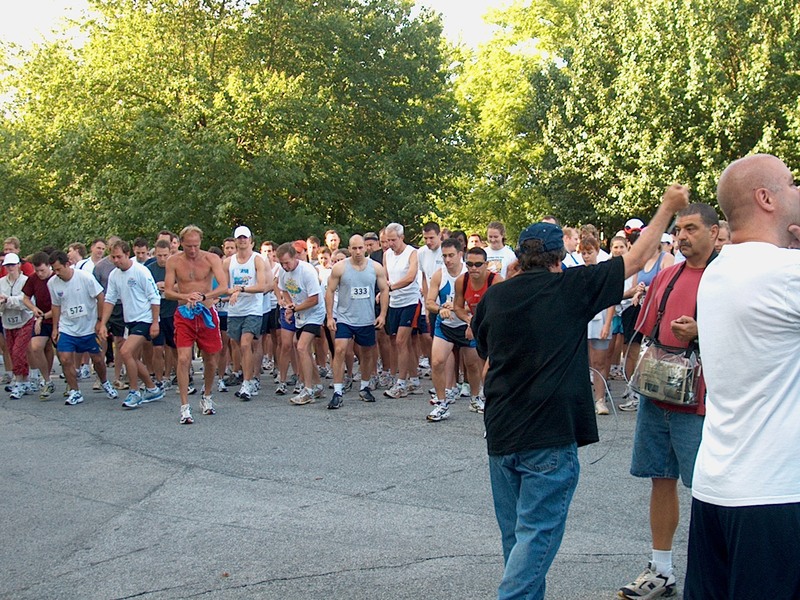 Unlike many that benefit a variety or regional and national causes, all proceeds of the Summerfest 5K benefit the Virginia-Highland community. Another unique twist – after the 5K we have a very special race for youngsters called the Tot Trot. In addition, runners love the opportunity to get an early look at our juried artist market. The race, a USA Track & Field certified Peachtree Road Race qualifier, happens Saturday June 3rd at 8:00 a.m. and you can find all the details on the Summerfest page at RunGeorgia.com. Registration closes at 1600 participants or May 19th, whichever comes first. This race often sells out, and there is no race day registration, so sign up early on Active.com. Is this the 30th anniversary of the race? If you have proof positive, let us know. Not a runner? Plan a breakfast porch party along the race route to cheer on your neighbors. Ham biscuits and a Bloody Mary, anyone? 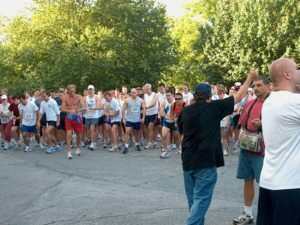 This entry was posted in news, Summerfest and tagged summerfest 5k by Stephen Cohen. Bookmark the permalink.